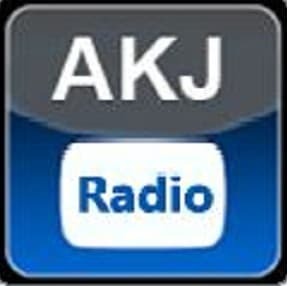 Akhand Kirtani Jatha AKJ Radio Live Streaming Online . Listen 100 Hindi Radio Stations Online . Akhand Kirtani Jatha (AKJ) Online Radio Station – Play Recorded Rain Sabai Kirtan from all over the world ONLINE 24×7, New and Puratan Kirtan, AKJ Radio been collecting kirtan since 1970. It has very large collection of kirtan and decided to share with worldwide sangat. AKJ been broadcasting online since 1995. The Akhand Kirtani Jatha (AKJ) is simply a collection of Sikhs who believe in living life according to how Guru Sahib has instructed.